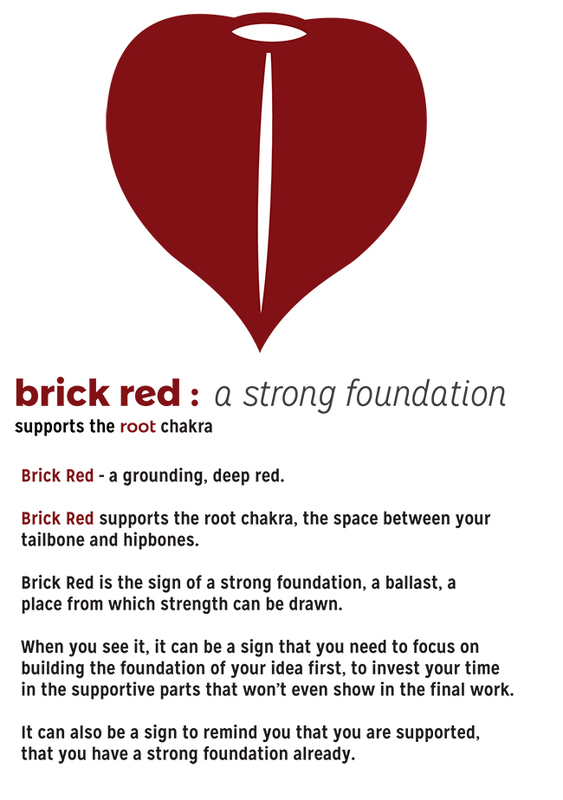 SHARE IT: When you see the color- Brick Red take a picture and share it onInstagram, or on the Intuitive Bridge Facebook Page. 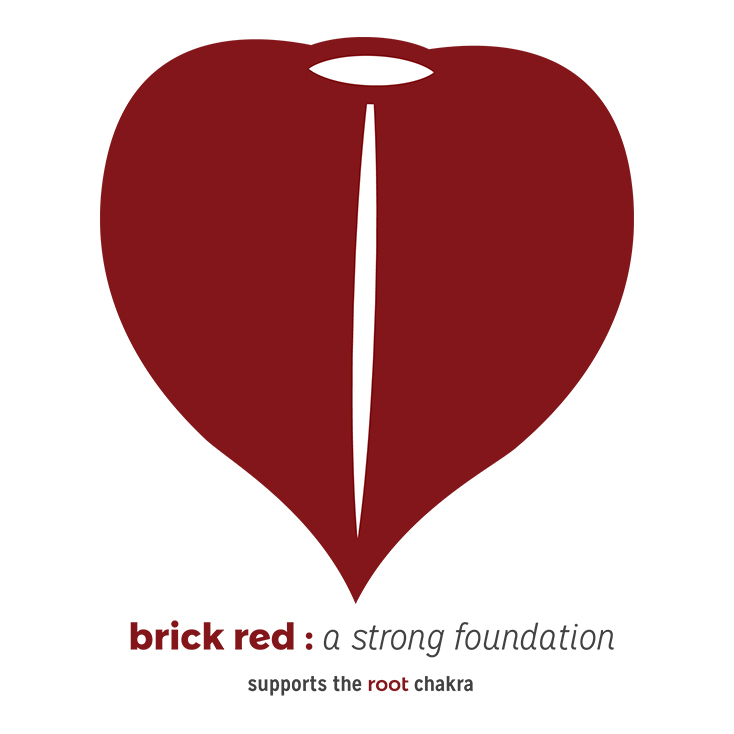 The instagram hashtags are #BrickRed and #IBcolor. Humanity has been around for about 200,000 years. That’s 10,000 generations. That’s 10,000 times in a row that your ancestors successfully made it to adulthood and had children. What a strong foundation that you’re standing on. What an incredible stroke of luck to be one of the beautiful few that is here today. Even if you don’t feel like you relate to your family, even if you feel really different- somewhere in your ancestry- there are people who support you and who are like you- that’s what brick red is here to remind us. Each Monday, I share a color and its meaning. I also share about the chakras that particular color supports. I encourage you to pay attention and see which colors show up for you in your life. If you see the color of the week, take a picture of it, and share it on Instagram or on the Intuitive Bridge facebook page!